PlanoBibleChapel began quietly as a small Bible study that started in the summer of 1966. This study consisted of six families who lived in Plano, including Dr. Tom Constable and his wife Mary moved here with the vision of starting a Bible-centered church. Five of the other families attended Believer’s Chapel in Dallas, and wished to attend church closer to their homes. Two of the six charter families are still members of our congregation. 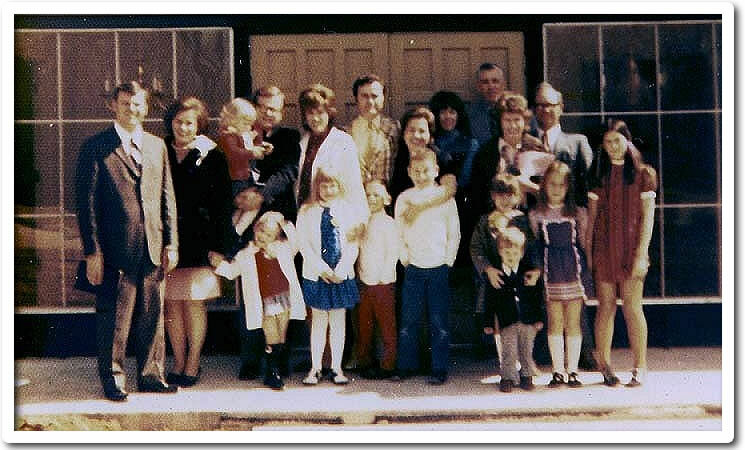 This bible study continued through the winter of 1967, when they moved to Jim and Sherry Lewis’ living room. Tom Constable and Jim Lewis became the first two elders of PlanoBibleChapel at its official founding on August 8, 1968. For the first 12 years of the church’s history, the elders were responsible for the teaching during the Sunday morning Worship Service. In 1980, Jim Lewis began to serve as full-time pastor. As the pastoral staff grew, Jim Lewis assumed the role of Senior Pastor and continued to do the majority of the preaching until his retirement in June of 2002. Larry Murray was called to serve as the new Lead Pastor in February, 2004. Ryan Rives, joined our staff part-time in June of 2016 as Worship Leader and then full-time in January 2017 as Pastor of Youth and Worship Ministries. Also in January, Joseph Gonzalez joined our staff as Spanish Ministries Pastor to lead PBC en Español. On Sunday, November 11, 2018, we celebrated the Lord’s faithfulness to and through the people, ministries, and missionaries of PBC over the last 50 years. It was a special morning of worship and a memorable evening celebration. Listen to the Worship Service message from Tom Constable. Praise the Lord for His faithfulness! For 50 years, the people of PlanoBibleChapel have been faithfully following Jesus, loving each other, and serving the world for the glory of God. We are becoming a diverse, multi-generational, multi-cultural family of believers that reaches families with children and students around the corner and across the world with the Gospel of Christ. Whether you’re single, newlyweds, a large family, or empty-nester, welcome to PBC!